Secure your home or business with intelligent Intruder Alarm Systems. Intruder Alarms are well known even as Burglar Alarms. They are also called security alarms, security systems, alarm systems, intrusion detection systems, perimeter detection systems, and similar terms. 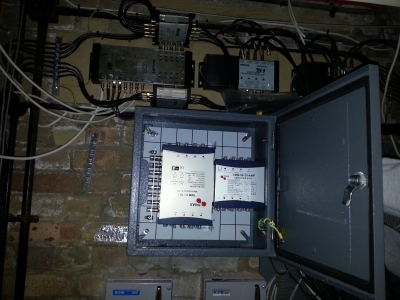 An Intruder Alarm system is designed to detect intrusion into a building area. Burglar alarms are used in residential, commercial, industrial, and military properties for protection against burglary or property damage, as well as personal protection against intruders. 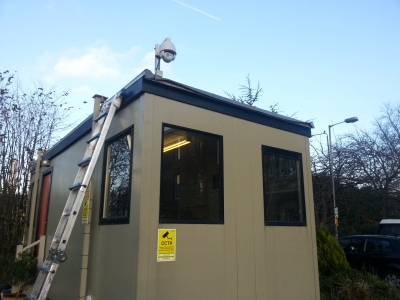 Our Intruder Alarm Systems are designed individually to meet the needs of each customer. We only use leading manufacturers as our suppliers, ensuring that each and every Intruder Alarm System we install is up to date with the latest technology and back-up support if you are ever in need of it. 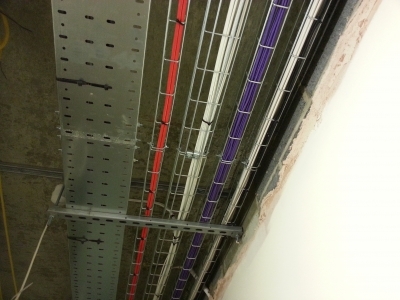 Hard Wired Alarm Systems – are ideal for homes and commercial premises with easy cable access routes which allows cables to be hidden discreetly. Wireless Alarm Systems – are perfect security solutions for flats, apartments and large houses where extensive wiring can be an issue. 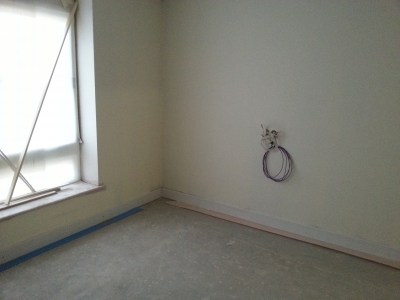 Wireless Alarm Systems, gives a tidy installation with no visible wiring around the property. Bells only Alarm Systems – are basic burglar alarms which makes an audible noise using the internal and/ or external siren in case that the alarm goes off. This Intruder Alarm Systems can be hard wired or wireless but it will not be able to call the police for you. Monitored Alarm Systems – in this case, your security alarm will be monitored 24 hours per day by our alarm receiving centre. After we received a signal from your Alarm System, we will alert the home owner and the police. 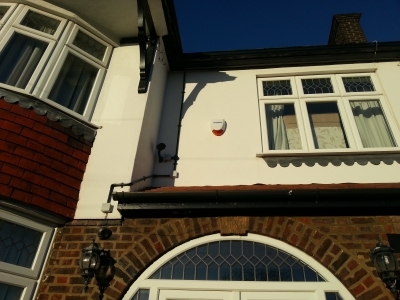 This Monitored Burglar Alarms gives a better level of security and peace of mind than Bells only Alarm Systems. Personal Attack Alarms – it is used more as a safety alarm rather than against burglary intrusion. 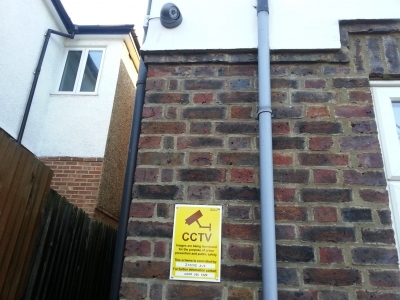 This alarm systems will allow the home owner to summon help from neighbours or police when threatened by an intruder. This Alarm Systems also referred to as panic attack alarm. Speech Dialler Alarm Systems – has the facility to send voice messages or even to call for up to five telephone numbers. 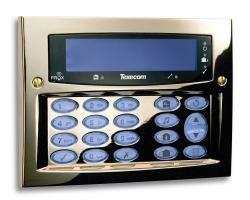 This option comes as a stand alone facility that can be added to your current Alarm System equipment. The Speech Dialler option is often used for Bells only Alarm Systems as they permit voice recorded message alarm notifications without any extra cost. Some of the more advanced Intruder Alarm Systems/ Burglar Alarm Systems have the Speech Dialler already build in. In that case, it will require only connection to the land line or in case that is a GSM unit, a working Sim card.